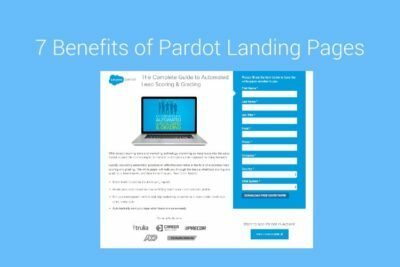 Pardot landing pages provide many benefits and can be as flexible as you need them to be.  Find out why they're so great here. 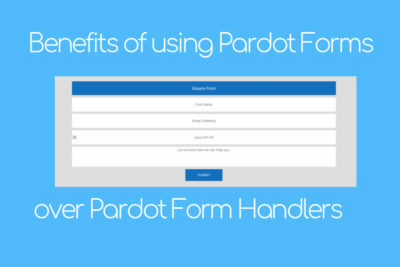 Pardot content regions can be used to save time and ensure your templates are secure and replicable. 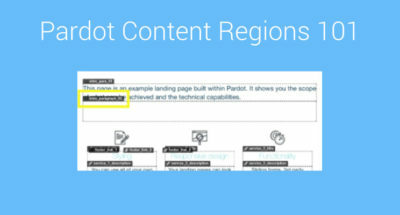 Understand content regions and learn best practice here. 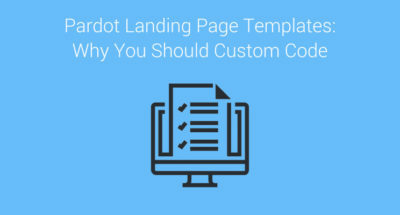 Pardot Landing Page Templates are versatile, flexible and give you the freedom you need to build effective marketing campaigns. They can be as flexible as you need them to be!